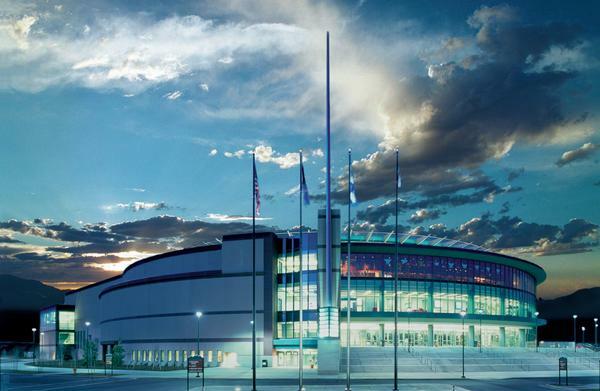 Maverik Center in Salt Lake Valley, Utah, hosts numerous entertainment and sporting events, graduation ceremonies for a local college, and the Utah Grizzlies, an ECHL minor-league hockey team. 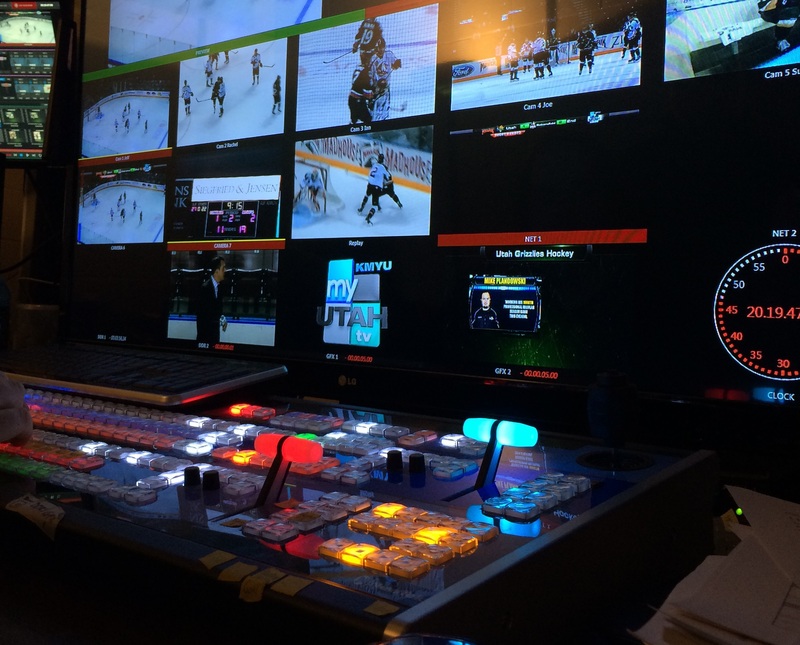 For the games, the Center's A/V crew previously used modest SD equipment to feed video highlights to two large arena screens plus televisions located in private viewing suites and around the concourse. 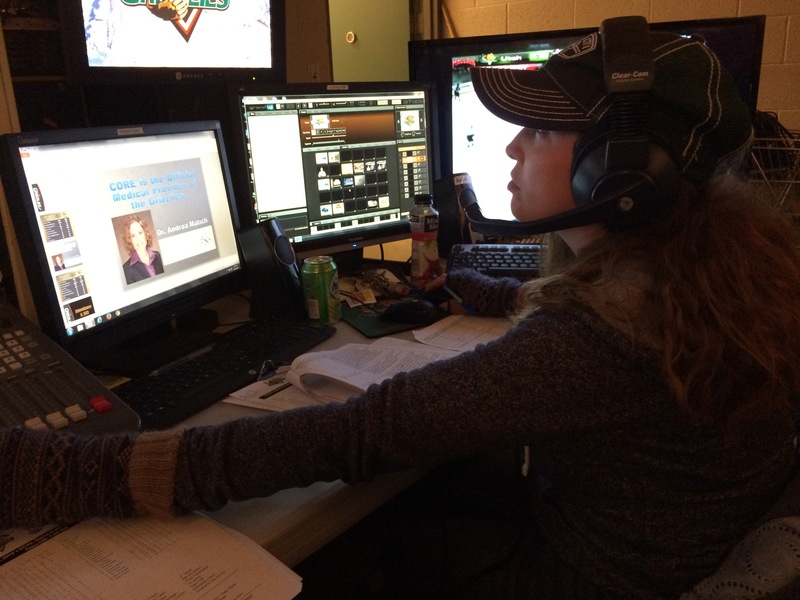 Then management and the local television station brought a challenge to Desi Barton, who runs the venue’s video control room: deliver the games live for broadcast, including a pre-game show, an intermission show, and more - all the bells and whistle expected in professional sports telecasts. 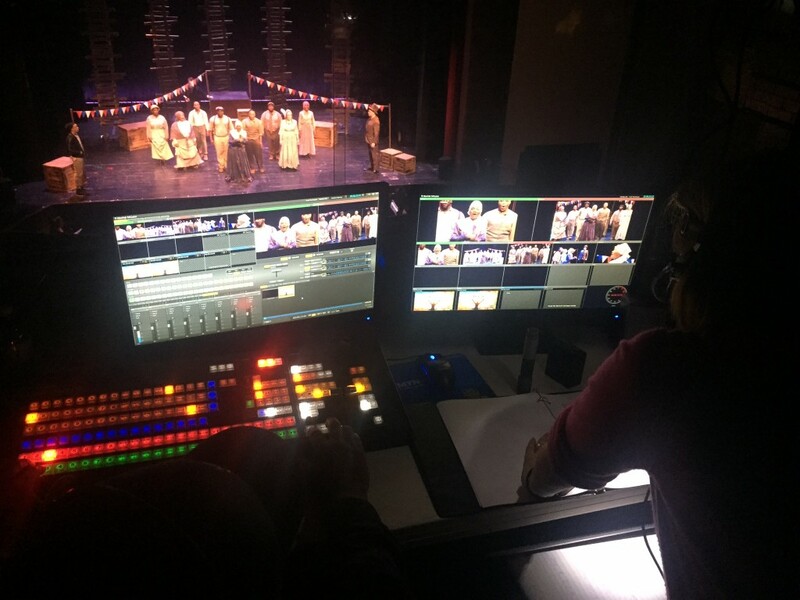 Barton looked for and found the solutions that delivered all the capabilities, on the minor-league budget that it needed to fit.